There are over 200 ranking factors in the Google algorithm when it comes to deciding where your website should rank. So why is it that SEO experts have systematically used link building strategies like they are all that matter when ranking websites? Well, that is partly because backlinks pointing to a website are just as important as they were ten years ago – but what very few people talk about is how the landscape for link building has changed and what is now deemed as being a good backlink profile. We will cover all of the above in this article. 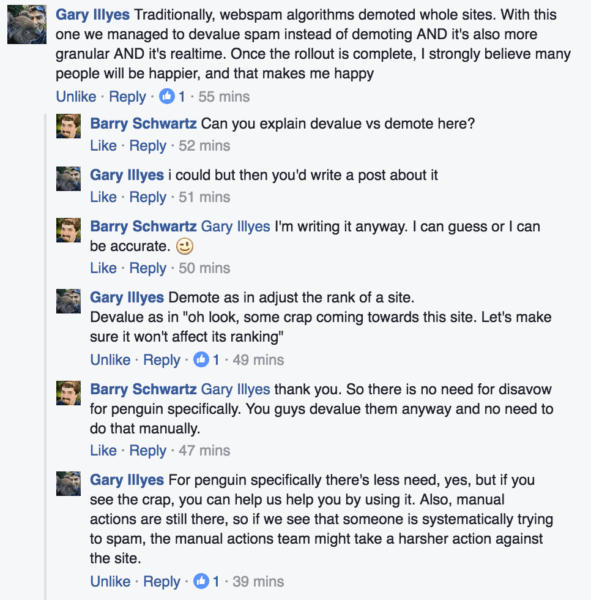 As we have already stated, there are over 200 ranking factors in the algorithm and we also now know that since Penguin 4.0 the algorithm is both real time and constantly evolving. The search engine giant has constantly tried to improve the search results it provides to its users and to ensure that it provides quality (rather than manipulated results) Google has spent the best part of half a decade trying to find ways to identify spam links and either devalue them or even penalise a website that has them. This is good news particularly for smaller websites that might not have a ton of links and might have previously been impacted more severely by adding a toxic link accidentally – leaving a lot more room for error. Whilst this is the case, it doesn’t mean that we should be going hell for leather on link building – but as the title of this article implies (well actually it screams) link building is still a very powerful strategy. What Should Be My SEO Strategy in 2019? Whether you have a small, medium, large or gigantic sized website the SEO landscape has essentially not changed for you in the last few years. Whilst it is true that the days are gone where anyone could point a few thousand spammy looking links at a website and rank it for almost anything are well and truly gone, it is also true that you will not rank a website for anything semi-competitive without a link building strategy. We know because we network with the greatest SEO experts on the planet. We know because we have tested on hundreds of websites over the last few years and have analysed the results – and they are unanimous. Don’t get us wrong, we have ranked some long tail keywords pretty quickly using just well optimised on-page SEO and content – but nothing competitive and nothing anywhere near the top of page one. We have tested websites where we have built out all of the content, implemented all of the on-page and left it for almost a year – keywords typically coming in around page 8 or 9 and either sticking or plummeting. Then we build links and you see the upward trend over time. We tend to track our links using programs such as Ahrefs, Majestic, Moz and Serped so we can be fairly sure of the accuracy of our results and that they are not being skewed by underhand tactics of another company. How Should You Build Quality Links? Since early 2015 the focus of link building has been all about quality. But what do we mean by quality links? We are not just talking about a high domain or page authority website and whilst trust flow is our preferred metric of choice when judging a domain, it too is a metric that can be manipulated. The reason we prefer trust flow (which is a metric used by Majestic) is because it shows relevance – topical trust flow shows this even more. And in 2019 (and for some time now) the power that your website gets from the links pointing to it will all boil down to relevance. Well that is not strictly speaking true. The power will flow anyway, but for impact in the SERPS you need relevance. What is a Relevant Link? Essentially a relevant link is a link from an external website that looks like it should be pointing to your website. For example, you wouldn’t expect a website that sells children’s toys to be linking to a website that sells adult only holidays – it just wouldn’t make sense in 99% of cases. So we are looking for links from websites that have topical relevance and good trust flow – this is usually a trust flow of over 15 and at a ratio of 2:1 against citation flow. So if the citation flow is 30 then the trust flow should be at least 15 or more. It is also not just the topical relevance of the website that is important but also the URL structure that is pointing to you. Imagine a website called catsandddogs.com and you had a website that was all about penguins (sorry but it must be on my mind) – now if that link pointing to you was coming from a URL like www.catsanddogs.com/top-10-dogs-to-own it really wouldn’t make sense and it would have little relevance, however if the link was www.catsanddogs.com/penguin-loving-dog then that might make a little more sense and there is more relevance in the URL that is pointing to you. Now that is a bit of a silly example but you get the idea. SEO is certainly not going away and if anything the skill of an SEO has to be 10 times better now than it has ever had to be before. The art of building links remains and becomes an even more technically challenging job. The good news is that it is harder to destroy your website now but the reality is that it is also harder to build relevant links to give your website a boost up the rankings. 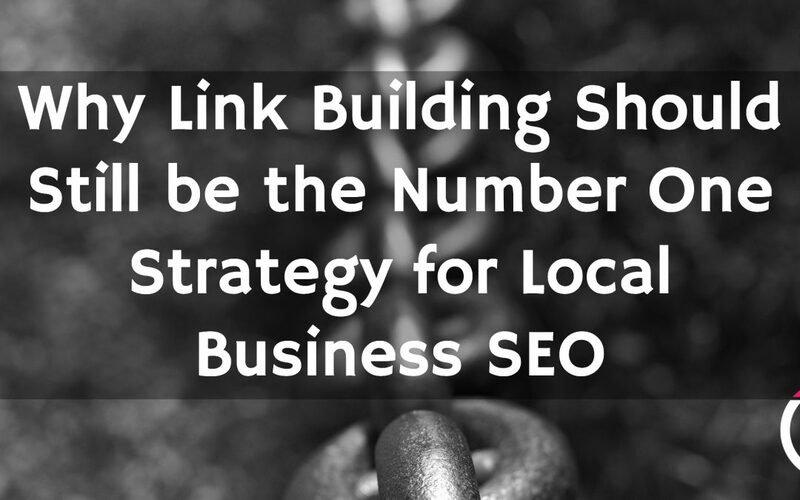 Local and small business owners are in the best position when it comes to using link building strategies as they have more niche markets to focus on and will find relevant links more easily than a national chain when it comes to ranking for local keywords. 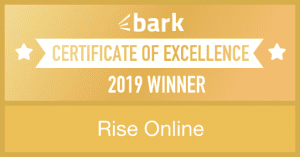 If you’d like to have a chat about how we can help your local or national business website climb up the Google rankings then book a consultation here or head straight to our discovery form and let us show you how we can help.